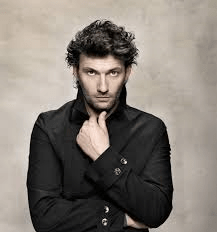 Good news: in about a year, Opera Australia will present Parsifal with the famous Heldentenor Jonas Kaufmann. Will Kaufmann make the trip? It has been whispered around the traps that Mr Kaufmann often announces, in a blaze of publicity, his availability for an exciting new series of cancellations. Be that as it may, he’s worth it when he shows…time will tell.